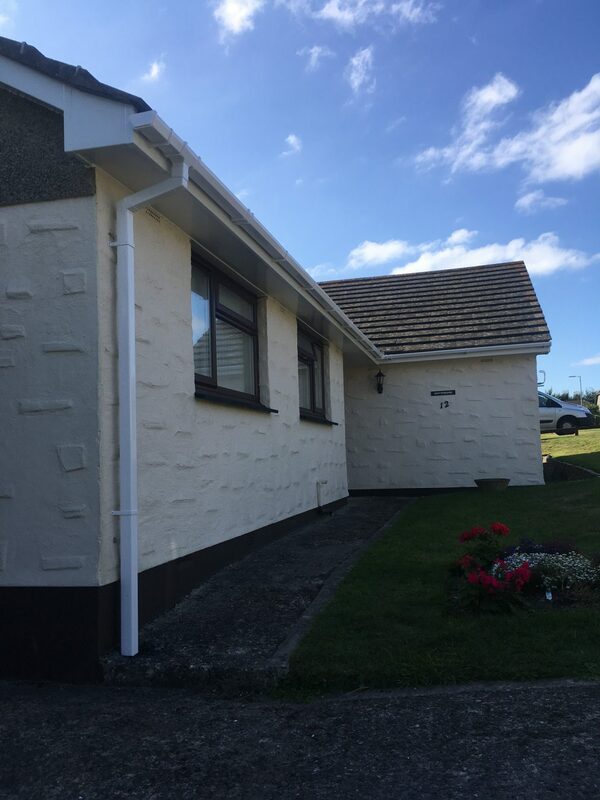 Another quality installation by the team at Mullion and one very happy customers. 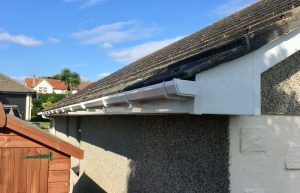 The team removed the old wood fascias, soffits and guttering and installed new noggins for the fascia and soffit to be installed. 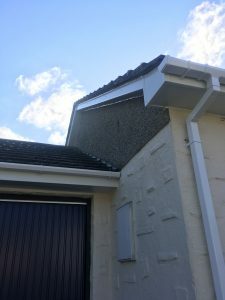 They installed white UPVC flat soffit boards and white UPVC replacement fascias with an over fascia vent and felt trays. Once the roofline was in place the installation of the square guttering and down pipes was installed. 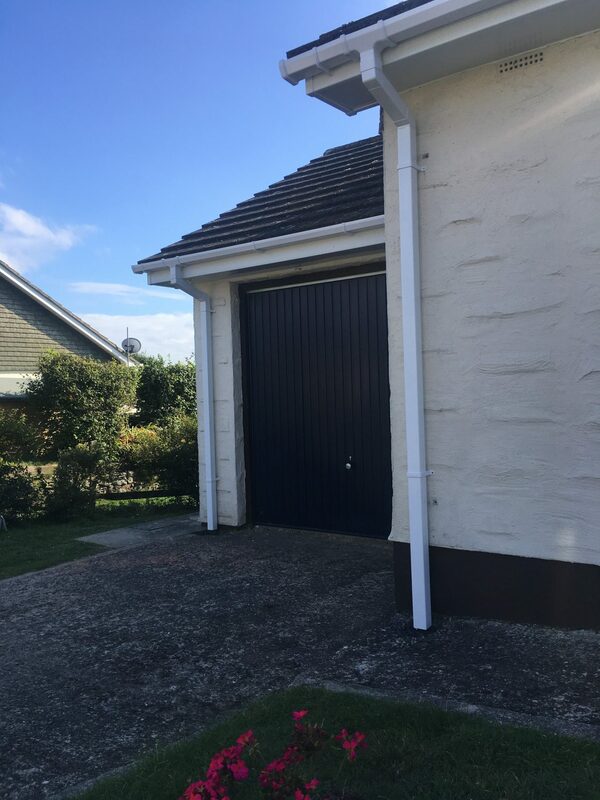 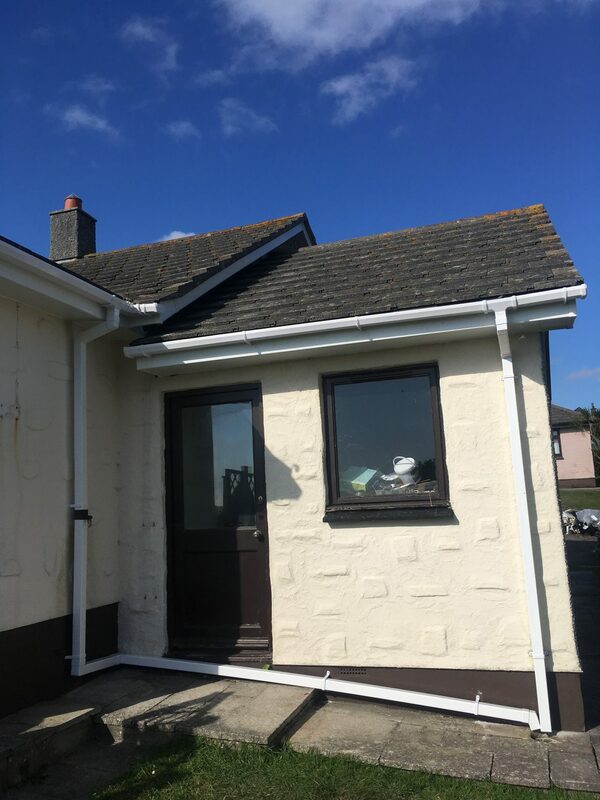 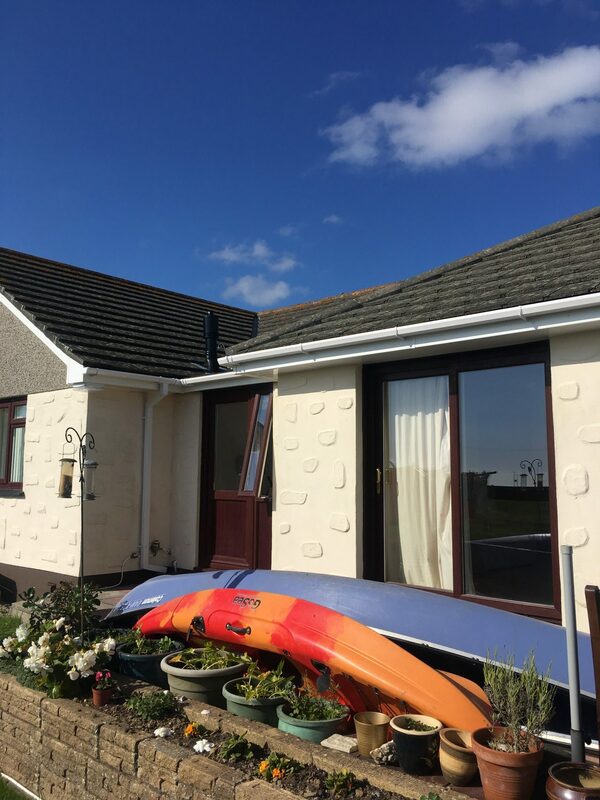 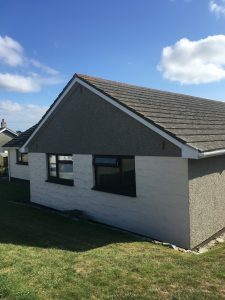 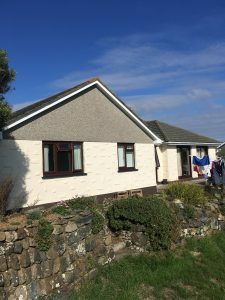 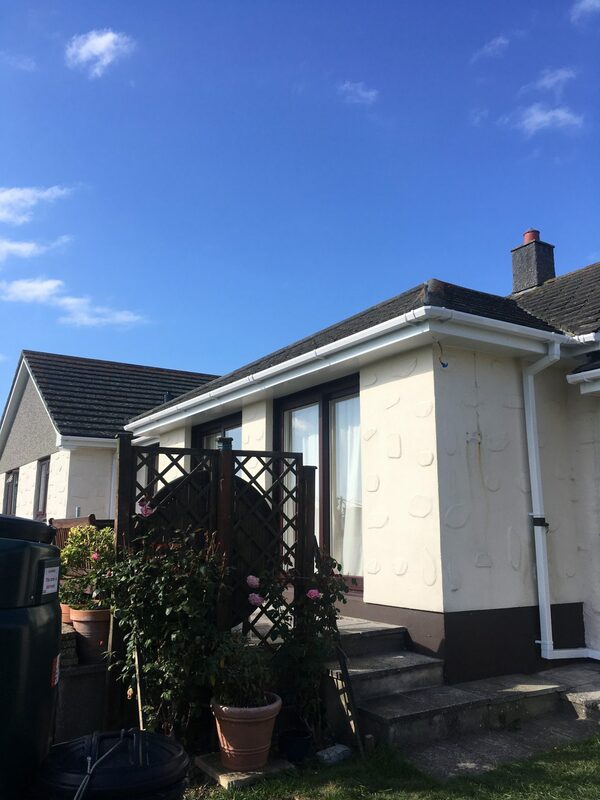 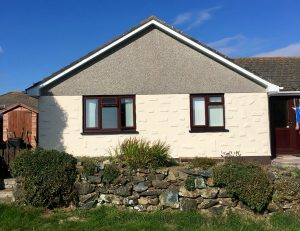 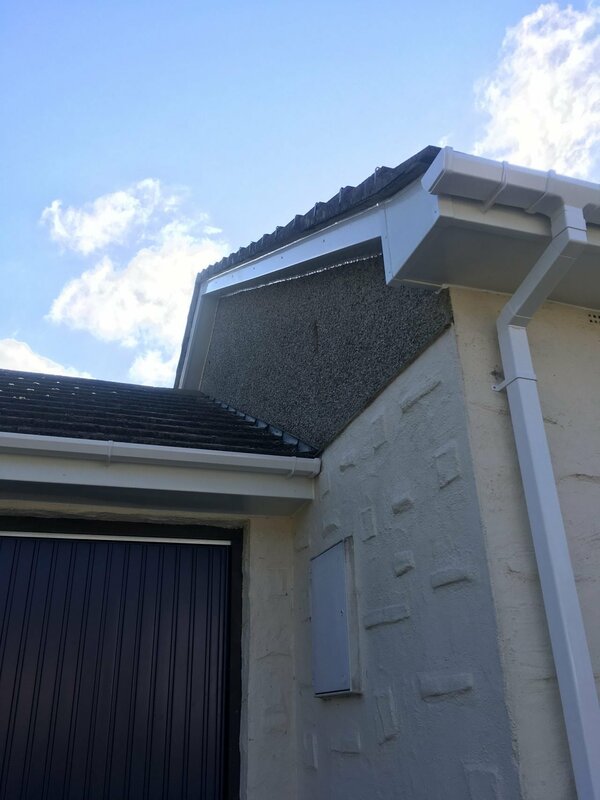 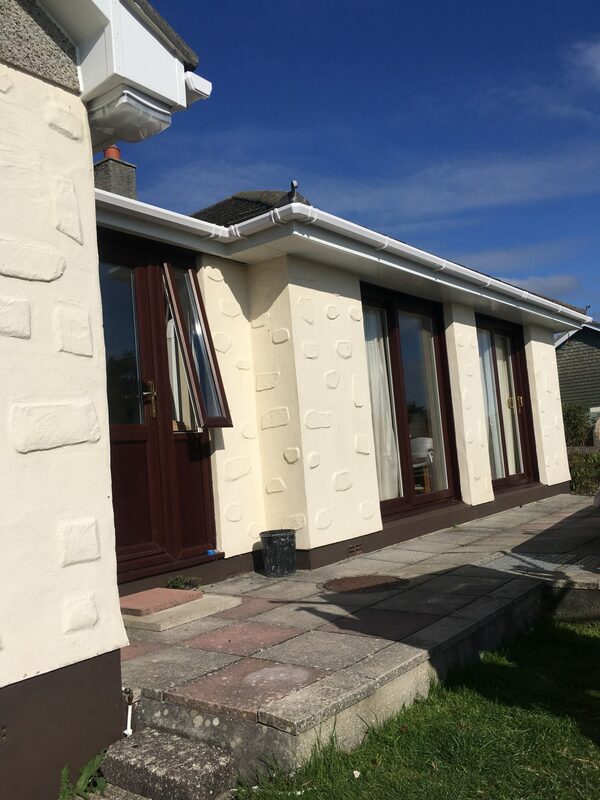 All fascias, soffits and guttering was cleaned down and then silicone was placed to seal the soffits against the back wall and to seal the fascias against the cloaking board on the gable end.